At the foothill of Virginia’s Blue Ridge Mountains, nature is at once graceful and fierce. Early Mountain wines are made here through a combination of ingenuity and true grit. They gently tend to every vine so the wine that emerges from the cellar is a clear descendent of the fruit at harvest— a unique wine that respect its heritage while embracing evolution and adventure. 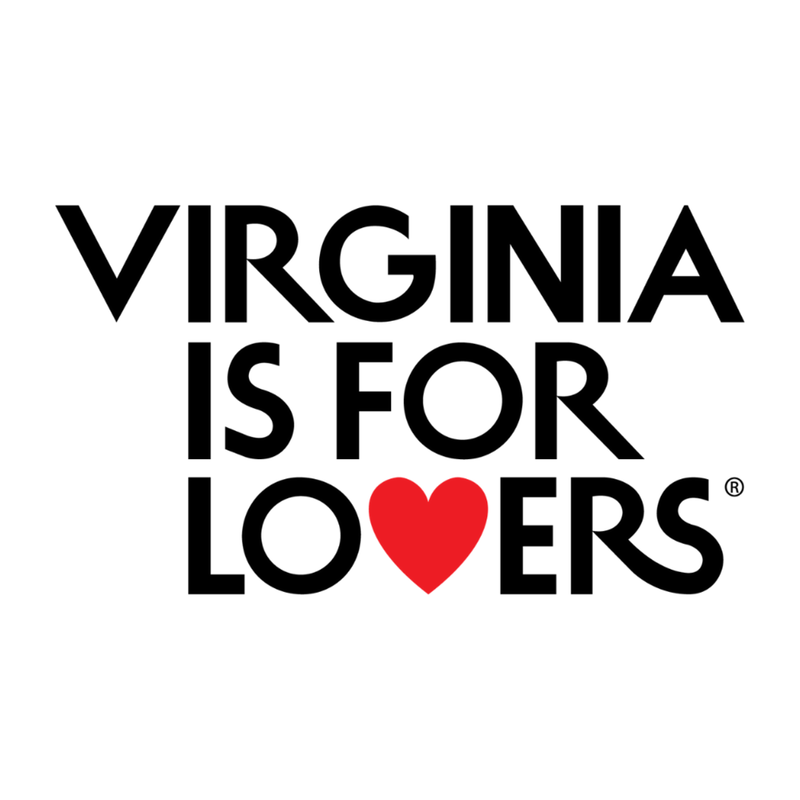 Virginian through and through.